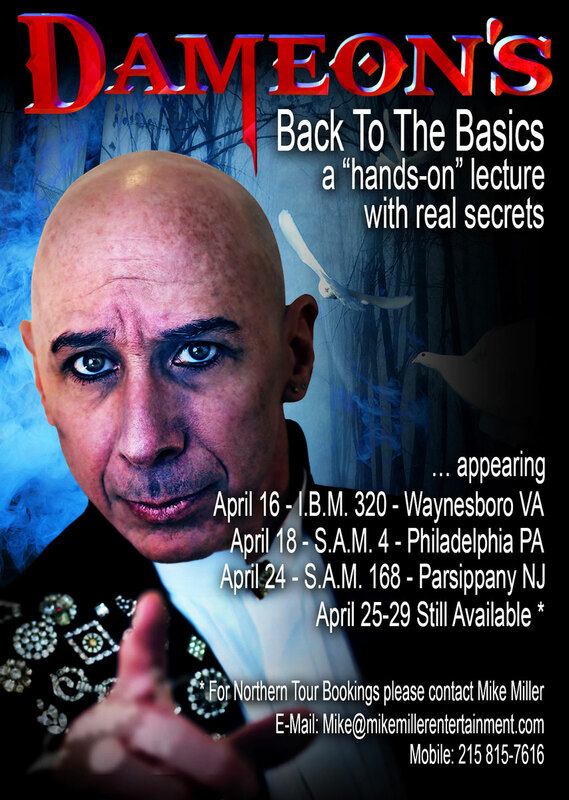 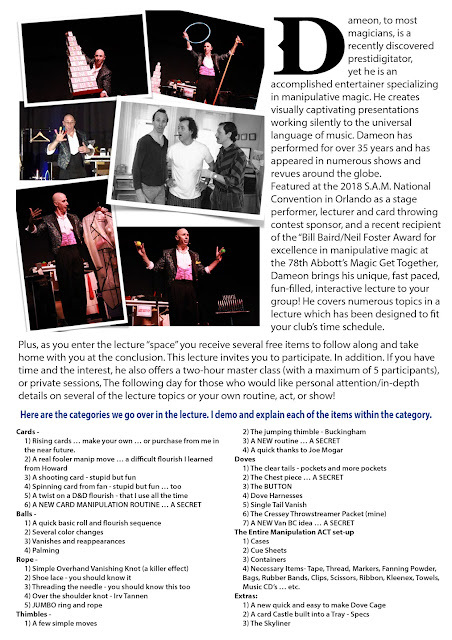 I'm on a VA/PA/NJ … Dameon - Back To The Basics -lecture tour kick-off April 16th, 18th and 24th respectively. 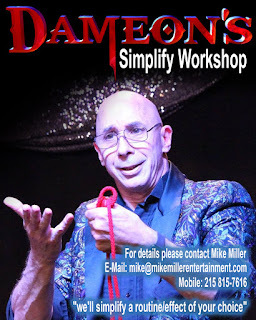 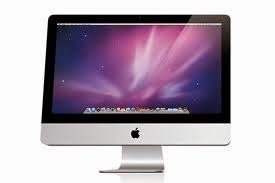 Yeah, yeah, I know it's late … so then lets have a workshop. And stay tuned - THE SOUTHERN LECTURE TOUR - Under the Guidance of Scott Wells - kicks off at the end of May.